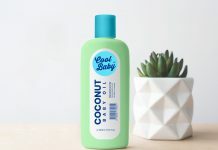 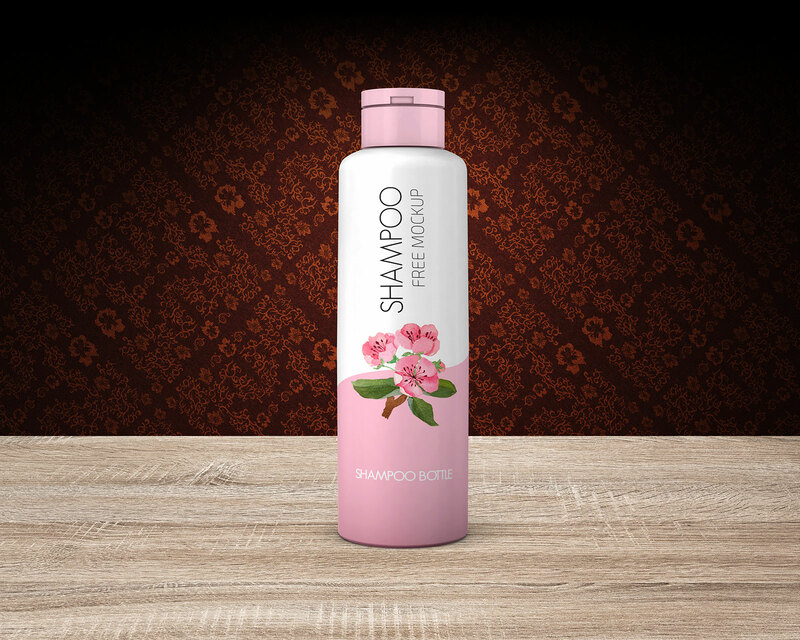 Liquid shampoos are available in different styles of bottles. 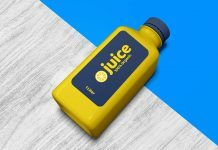 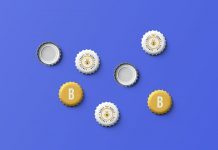 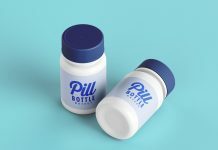 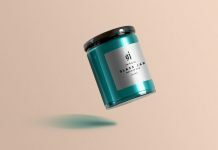 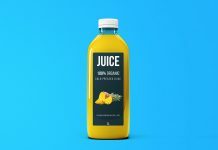 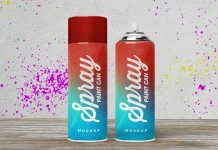 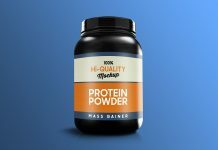 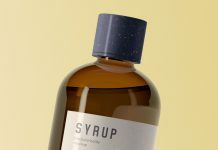 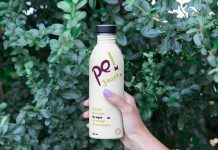 We have been sharing bottle mockups from time to time you can check them out by exploring the category. 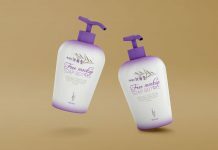 Today we have yet another high quality shampoo mockup available in top view and standing position. 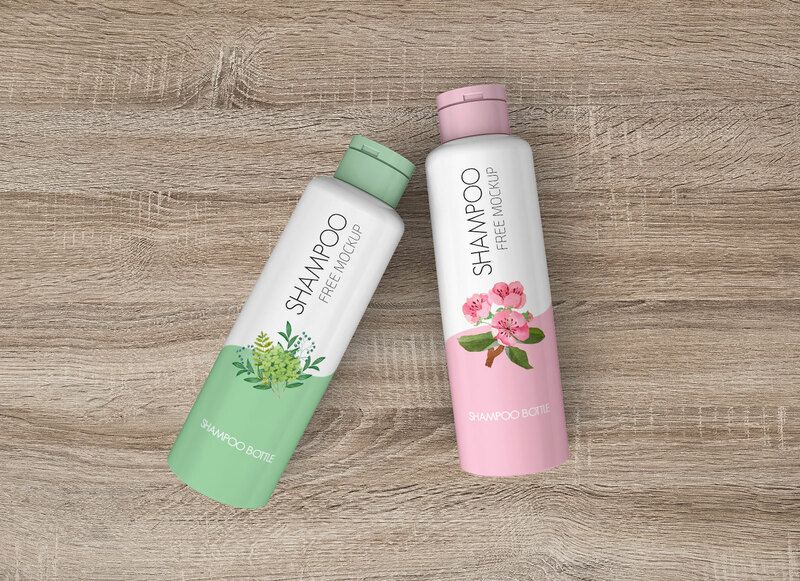 Inside psd file change the cap color of shampoo bottle and insert bottle design by using smart object. 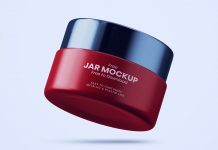 Background color can be changed by applying fill or use any textured background to get realistic outcome of mockup.